Thirty years ago, Kori developed the undercarriage to address the problems of laying pipelines for the petroleum industry. At that time the people at Kori wanted to assure their customers superior performance by pairing the best machines on the market with this revolutionary undercarriage. Today this passion for excellence still holds true. Kori is committed to customizing its undercarriages with machine configurations tailored to your specific needs. 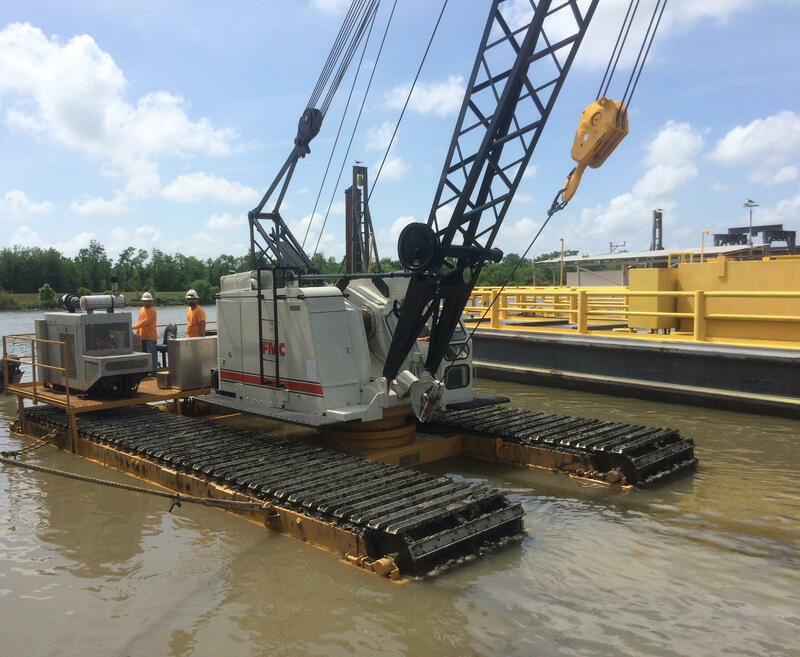 In addition to these customized options, each pontoon is fitted with hydrostatic drive components and Funk gear reducers for high efficiency and smooth, stepless power over a range of speeds and torques. 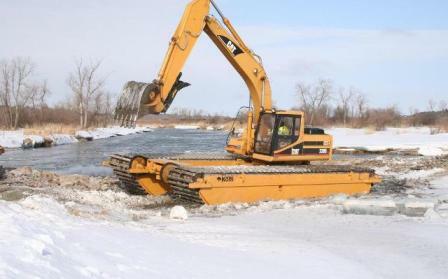 From the bottomless swamps of the tropical regions to the frigid ice lands of the extreme north, Kori amphibious undercarriages have proven their reliability and superior performance in the toughest aquatic environments. Kori amphibious undercarriages are sold worldwide and can be customized to match any 6 to 50 metric-ton excavator available. Kori is also committed to providing the best customer support in the industry. Original Kori parts can be shipped worldwide providing complete coverage for Kori owners. Since parts are sold both domestically and internationally, Kori can provide undercarriages to match your equipment requirements. 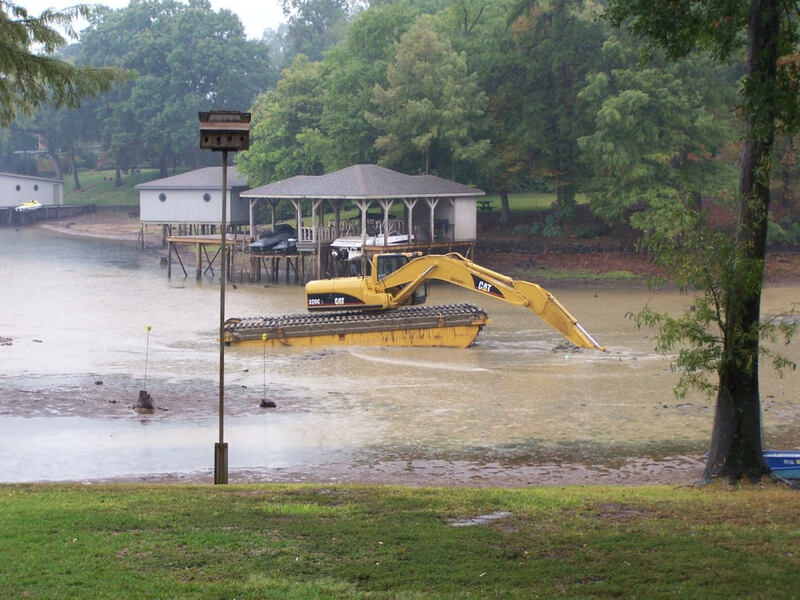 Several under carriage options include draglines, excavators, geophysical drills, and personnel/cargo carriers. Along with these innovative undercarriages, Kori is also committed to providing the best customer support in the industry. That includes complete coverage for Kori owners.